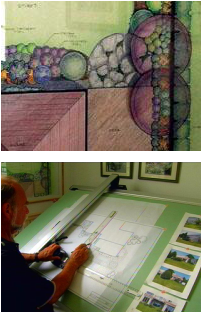 Design & Build - Windswept Gardens - We create the WOW! 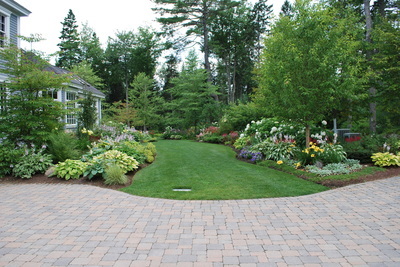 The Maine Certified Landscape Professionals at Windswept Gardens can help you create the landscape of your dreams. A pleasant respite from the daily rigors of life's stress, where you can relax and enjoy your outside environment, can be yours with a little help from your friends at Windswept Gardens. The journey begins with the Windswept Gardens design professionals meeting with you to determine your needs and the elements you would like to have in your outdoor living spaces. 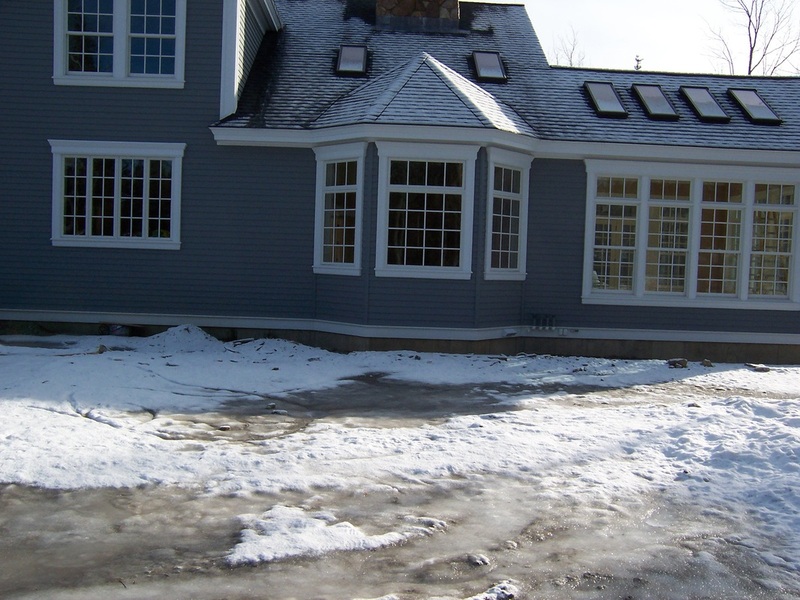 The design team takes those ideas and dreams and incorporates them into the landscape environment while making sure the concepts compliment the architecture of your home. The approved finished landscape design concepts, along with budget and costs, are turned over to the Maine Certified Landscape Professionals at Windswept Gardens for implementation of your dream landscape. The installation team specializes in implementing your design in a professional and timely manner. 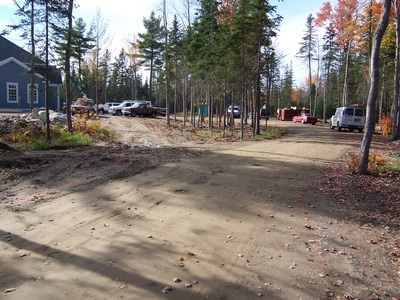 Attention to detail makes the Windswept Gardens crews stand out. 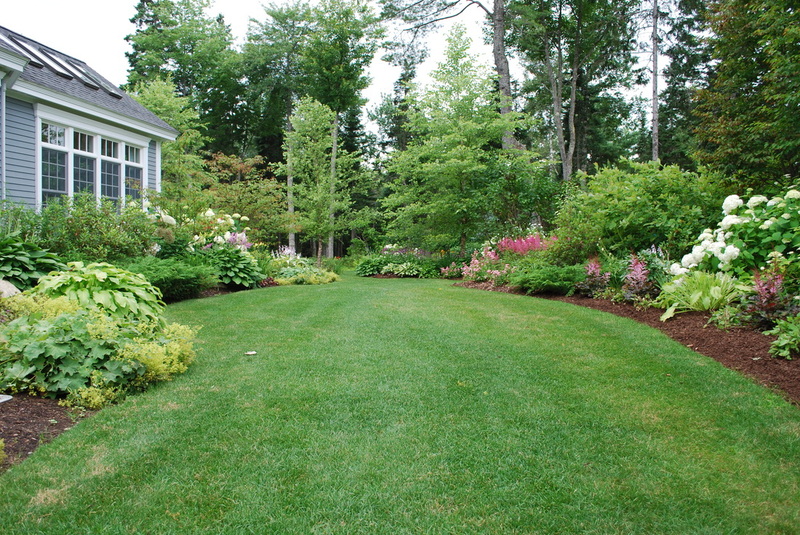 The work is done with the highest degree of expertise to assure your landscape will be a beautiful enhancement to your yard for years to come. 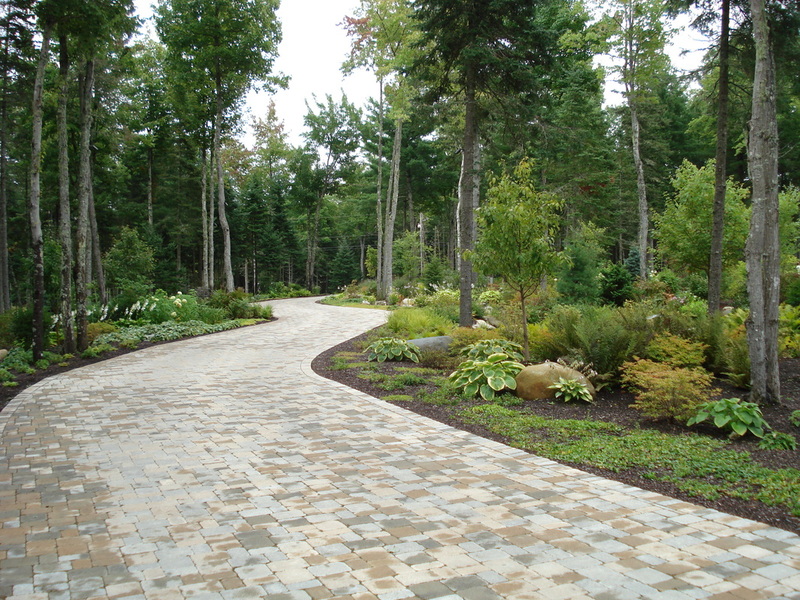 The properly designed and executed landscape can be a life long investment creating a new lifestyle. What can be more enjoyable and restful on a warm summer's night, than sitting or your private patio, sipping a cool drink, listening to the gentle sound of water, while looking out at a soft glow of moonlight highlighting plants and other aspects of your landscape?